Lincoln Co. is located in southern middle Tennessee on the Alabama state line. This area is heavily populated with white-tail deer. Opportunities for great bucks are not uncommon. Terrain includes Appalatian foothills to swampy bottomlands with heavy timber, croplands, and river bottoms between. Lincoln Co. is located in Unit L (L=liberal). Youth Deer Hunt is open to ages 6-16. Each young sportsman must be accompanied by a non-hunting adult, 21 years of age or older, who must remain in a position to take immediate control of the hunting device and must also comply with fluorescent orange regulations, as specified for legal hunters. Youth 10 years of age or older must meet Hunter Education requirements. Multiple youth may be accompanied by a single non-hunting adult. Adults (21 years or older) guiding juvenile hunters must meet the requirements of hunters education for Tennessee as follows; Anyone born on or after January 1, 1969 must possess valid proof of hunters education certification from one of the fifty U.S. states or a U.S. territory. 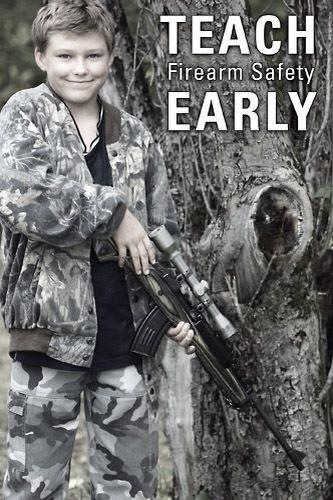 10-16 year olds= Valid Proof of Hunters Education Required from U.S. state or territory. If hunter does not have hunters education at the time of hunt a three time one year exemption (Apprentice License Type 012) can be purchased through TWRA online licenses sales link. Visit TWRA for all current license requirements, fees and limits. 500 square inches of daylight fluorescent orange must be worn at all times in or out of the the stand etc.on the head and upper body (hat and vest) of all guides and hunters as provided by state law (TCA 70-4-124) and must be worn by cameramen or anyone accompanying the hunt per hunt rules.